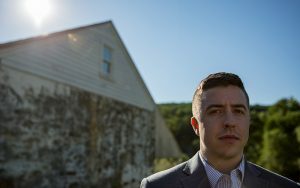 After Charlottesville, Identity Evropa lost members and momentum and Casey took over as executive director to rebuild and rebrand the organization as cleancut and unsullied. 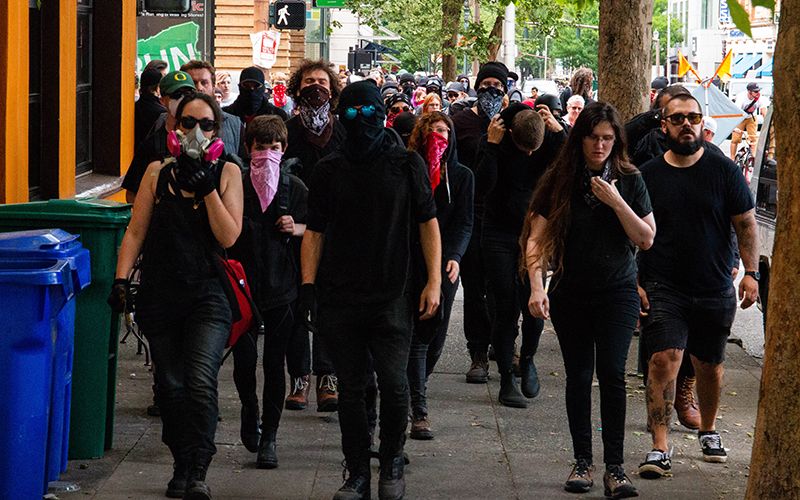 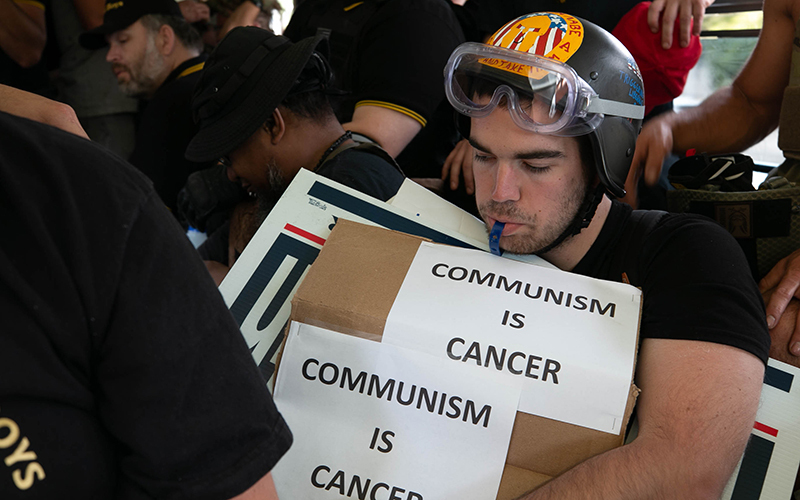 The group now claims membership of roughly 1,000 and a presence at most college campuses across the U.S. 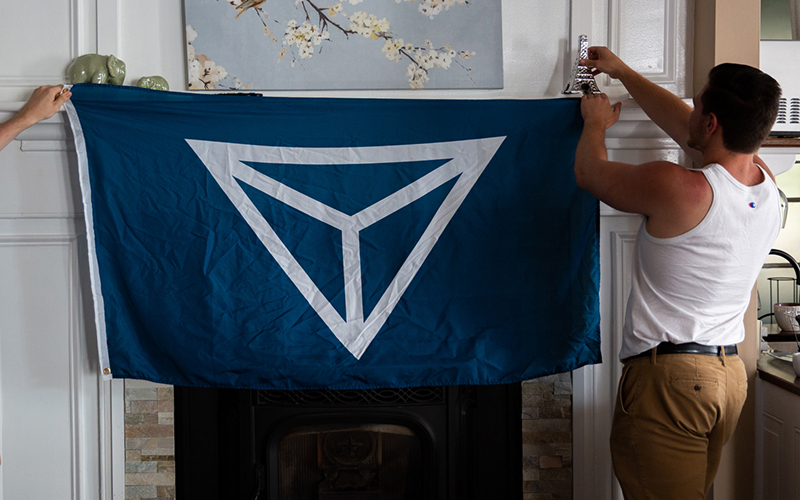 Although Identity Evropa’s public social media channels show members spending weekends cleaning parks and tending the gravestones of veterans, Discord, an online chat room where members communicate in private, tells a different story. 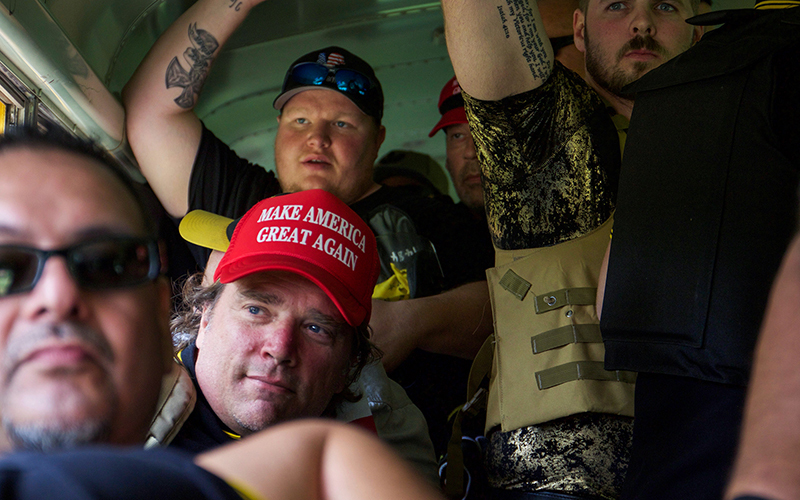 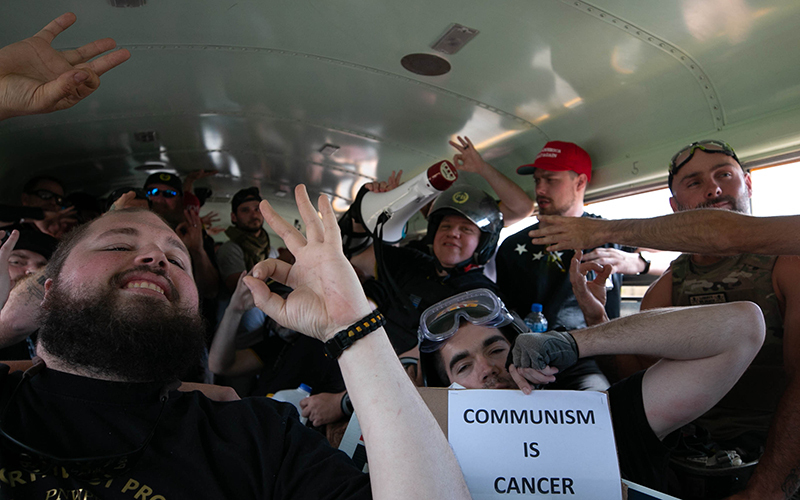 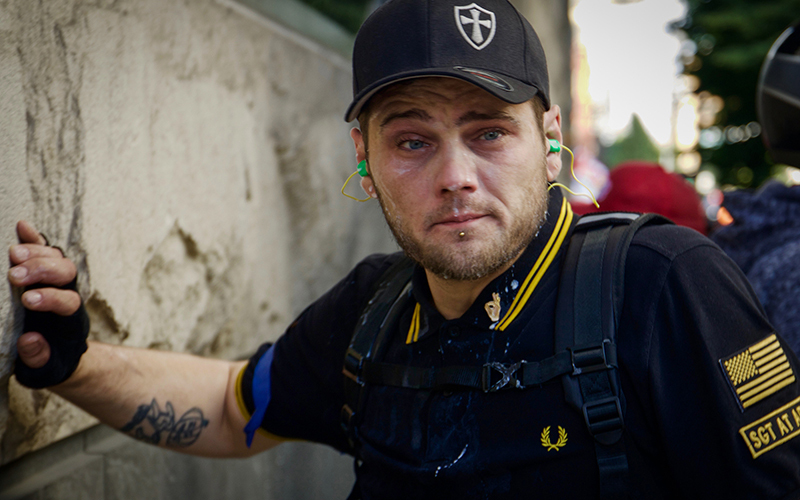 Proud Boys and opposing antifa members were primed for battle. 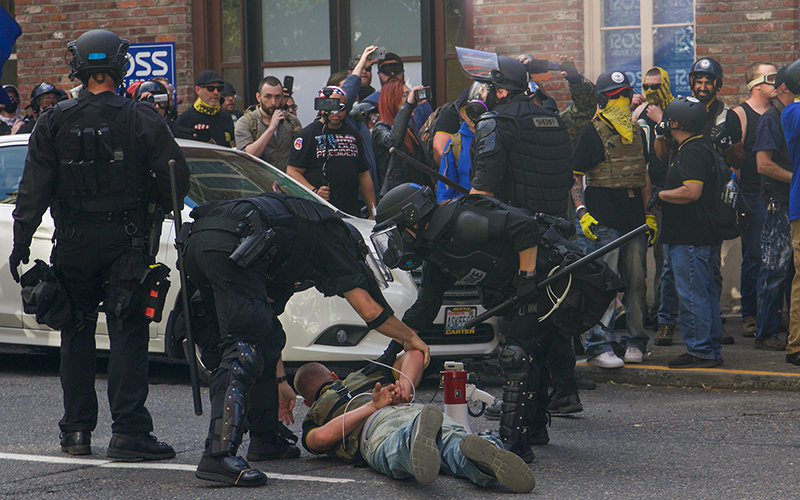 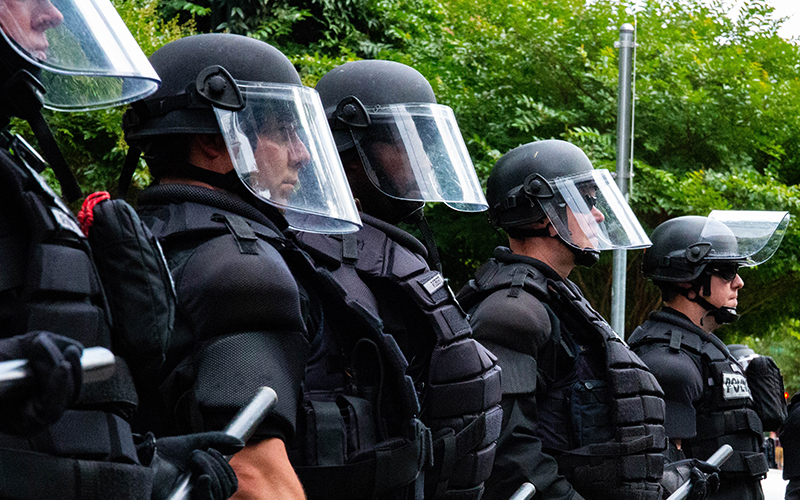 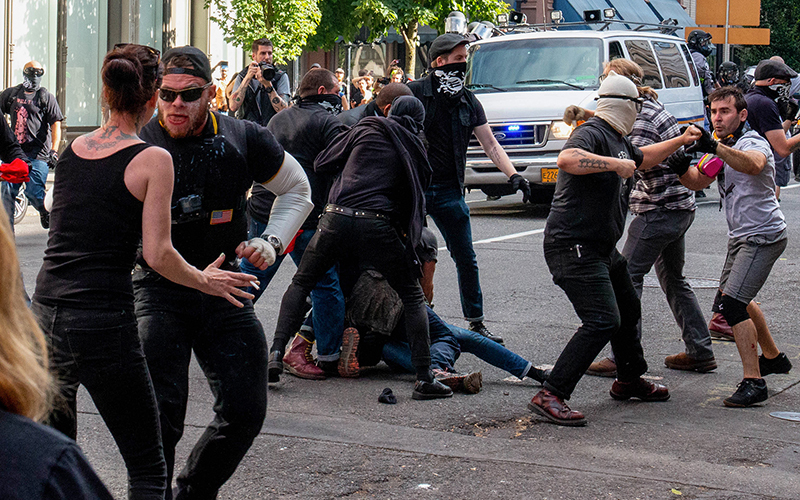 Videos of the brawl show water bottles and oranges lobbed like grenades at the Proud Boys, and the Proud Boys responded with physical violence.